Vale do Lobo offers a fantastic choice of holiday options, with special packages and promotions available throughout the year and providing solutions to all holiday needs. 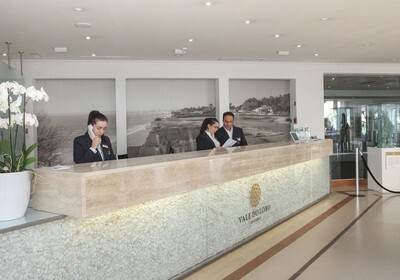 Experience the first class Vale do Lobo tourism services; choose from a wide range of accommodation options and enjoy the many benefits and privileges available. We help you to take advantage of the resort’s facilities by providing a range of holiday break packages to suit all needs and if you already own a property, we can help you with rentals to achieve attractive returns. 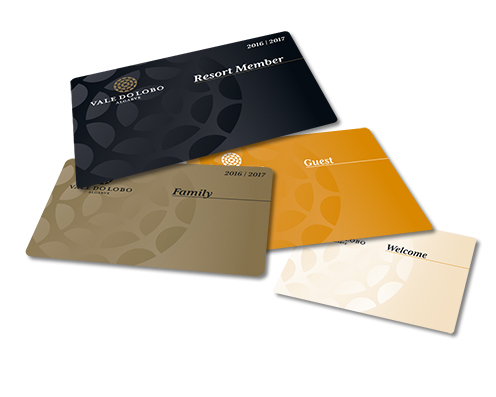 The Vale do Lobo Guest Card is an attractive bonus for holidaymakers staying at the resort having booked through Vale do Lobo’s rental services. Discover dream experiences for all the family! Golf, tennis, sailing, beach, swimming pools, bars, restaurants, concerts and sporting and cultural events complement outstanding accommodation. Situated just 20 minutes from Faro International Airport in a location of breathtaking natural beauty, the resort offers the ideal environment for your holiday, with top-quality accommodation - ranging from modern apartments to luxury detached villas with golf and/or sea views. 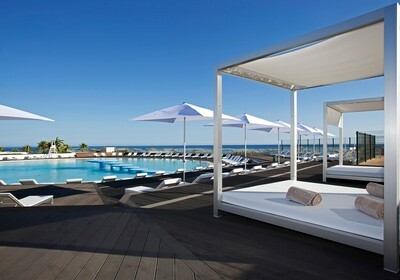 Vale do Lobo Algarve welcomes families and couples, and the greeting is warm, open and generous. Guests feel at home. And it’s memorable. Stylish, contemporary architecture complements the organic personality of the resort, which has been shaped to blend effortlessly into the indigenous landscape of the region’s natural beauty, flanked by golden coastline and a nature reserve.